Bangladeshi model Srabonti is one time favorite model dancer and acting expert of Bangladeshi media. 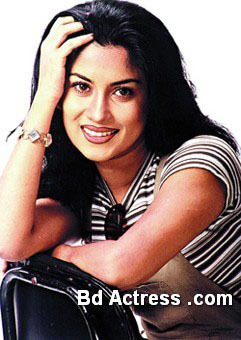 Bd model Srabonti is winner of Meril Prothom-alo award 2004. Srabonti notable television dramas are Maya, kothy pabo trariea etc. She likes sleep. She has no interest to acting film. Srabonti says film has need lot of time. 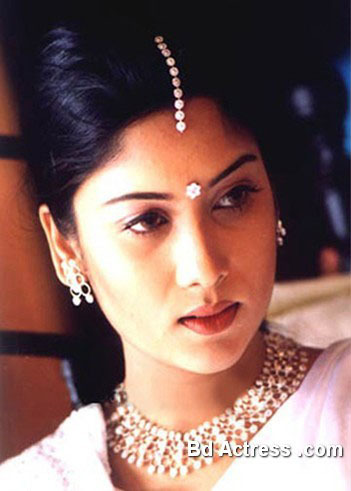 Bangladeshi actress Srabonti first acting movie was Wrong Number. She know dance from childhood. She does not like interested to complex life. She wants to work quietly acting. Some days ago she was accident. Now she is well. Srabonti is pregnant now. She is now USA. She is not involved in acting now. Her present husband name is am Khorshed Alam. She is busy with her family after marriage. She loss interested in media. Now Srabonti is waiting for her child. Her marriage is two times.